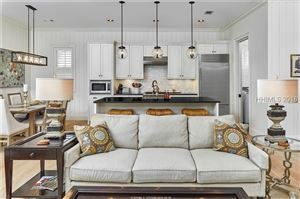 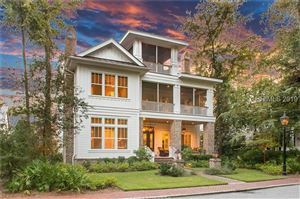 Located between the resort town of Hilton Head Island and the city of Savannah, Palmetto Bluff is a newer creation that blends modern amenities with southern hospitality and charm. 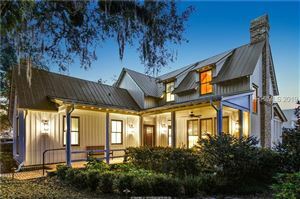 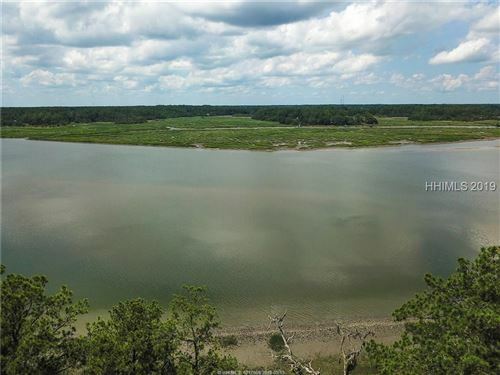 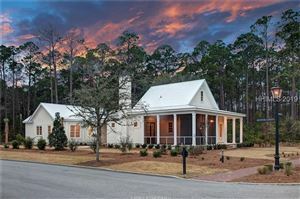 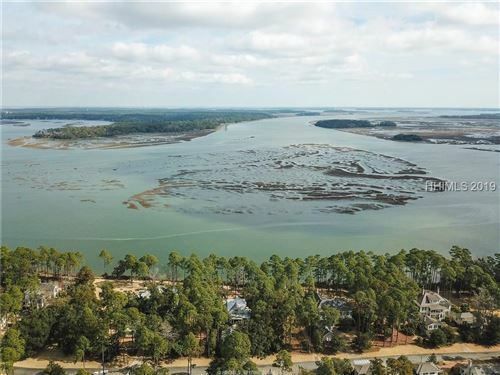 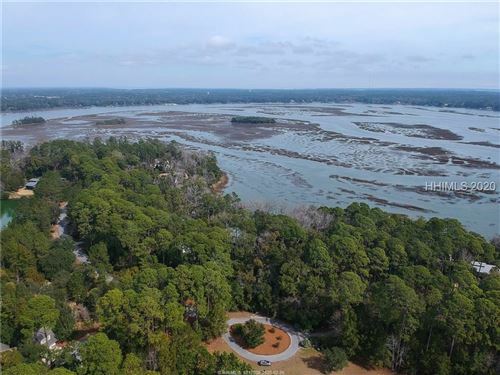 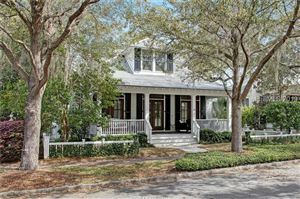 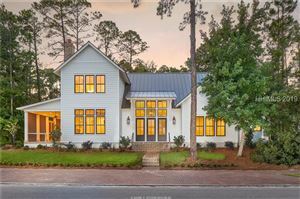 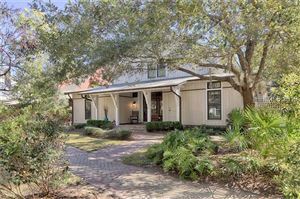 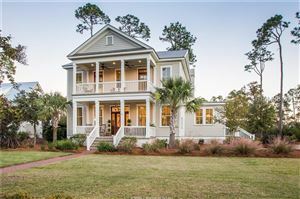 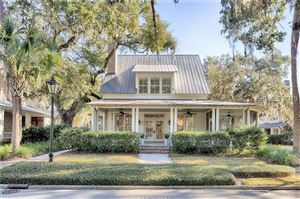 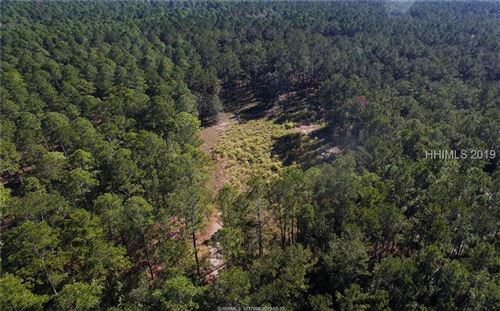 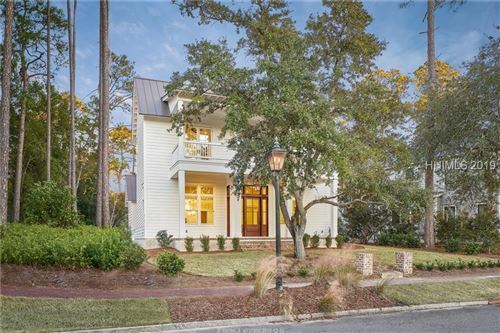 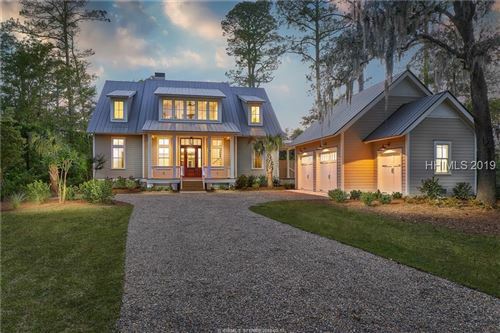 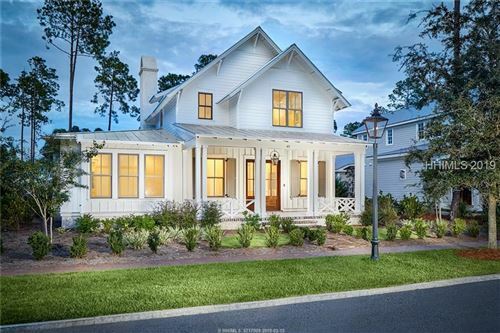 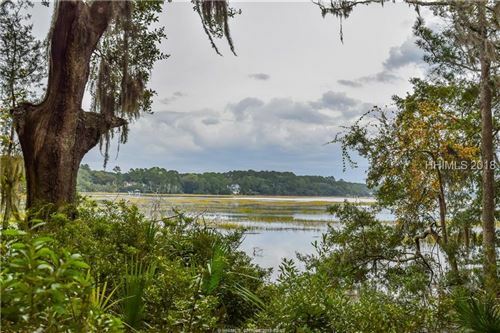 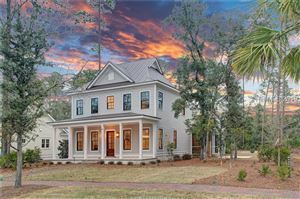 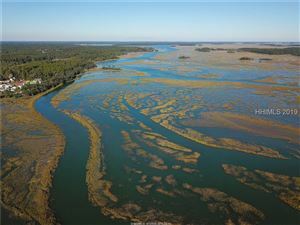 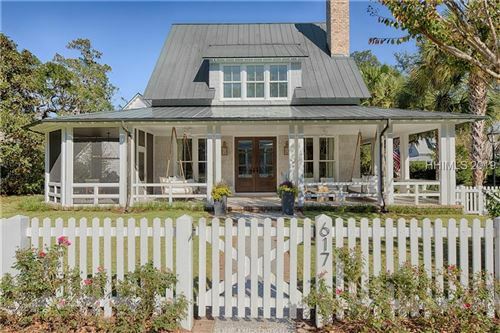 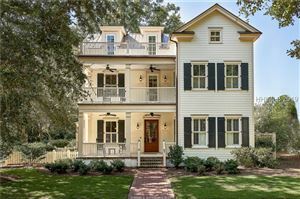 Carved from thousands of acres of pristine sea pines and live oak forest, and resting on the bluffs of the New River, the village is the center of the community, complete with book store, chapel, inn and market store. 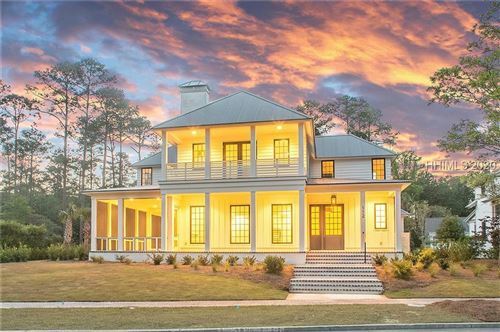 Homes and home sites are available from $300,000 to $2 Million. 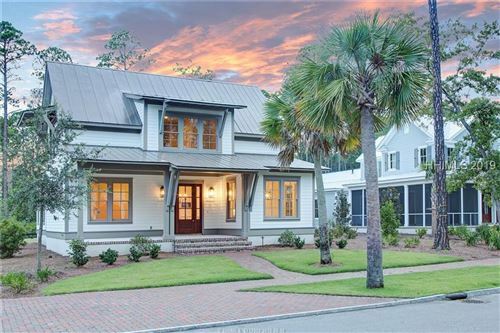 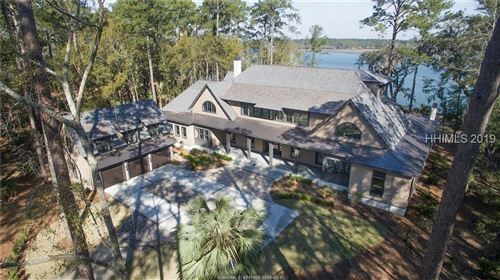 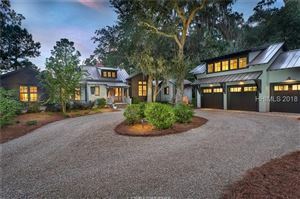 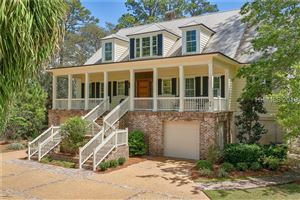 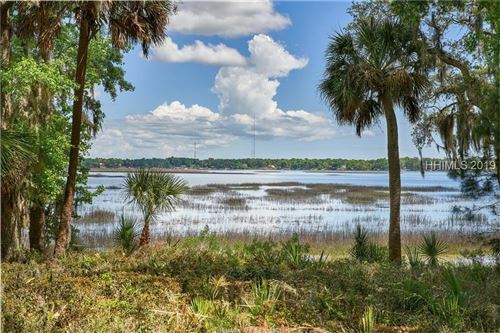 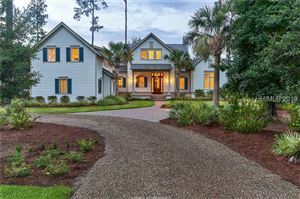 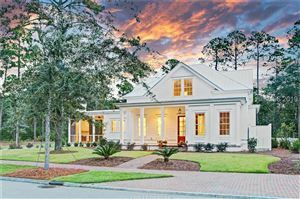 If you have questions about Palmetto Bluff Real Estate or any other real estate in the Hilton Head Island area, call us toll free at 877-426-2781 or email us at info@coastallivingrealestate.com.